While most business owners know they should be blogging, the truth is; most don’t. While most use the excuse that they are too busy, just as many have no idea how to get started. Here are some tips as you start your blog for your business. You should list possible keywords and topics that you want to write blogs about. You may also want to write down any frequently asked questions that you answer on a regular basis. The more that you have, the better off you will be. You are not going to write all of them right away. Instead, you are going to use this list to keep your blogs on track. You should keep this list close and update it as you write topics or you think of more. Anytime that you are struggling to write a blog, you can pick up this list and have somewhere to start. You need to figure out how often you are going to be able to blog. 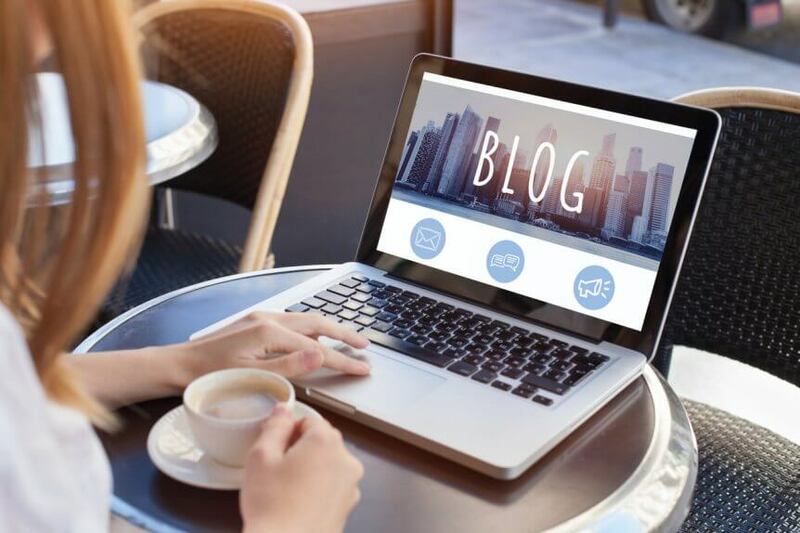 Though most business owners know that they should write a blog on a regular schedule (weekly, biweekly, monthly), it is more important to come up with a schedule so your readers know when to expect your next blog. There are going to be times when you are too busy to blog (or you just can’t write a word). For those days, you really need to have some blogs that are ready to post. That way, you don’t have to stress about the fact that you haven’t stuck to your schedule. You may also want to write all of your blogs for a month at once. Then, you can dedicate a few hours every month to this task instead of spending time every week to do so. Evergreen content is always helpful and will be found by people searching online for a long time. Though you might not get the kind of hits that you are hoping for right away, these articles will be read over and over for a long time! By including your city and state in your blogs, you will attract the attention of people who live in your area and will use your services. All you have to do is add this information in front of your keywords and the search engines will help by pushing local people in your direction. There are many freelance bloggers who would be happy to write some quality content for your blog. This can take a lot of pressure off of you so that you can get the content that you want while still maintaining your busy schedule! If you are unsure about where to start, you could always brainstorm about potential topics that you want to cover. Think about your clients. What types of problems do they have when you are working with them? What about after, when they have to pick up the pieces? Don’t forget to write for local SEO. By using your city and state throughout your blog and in the title, you are going to reach more people in your area who might need your services in the future. If you are struggling with your business blog, get the help that you need. By hiring someone to write your blogs every week, you can focus on your clients. In fact, don’t hesitate to contact us for all of your online marketing needs.